Traditional hardwood floors are a beautiful addition to any room. They aren't always a beautiful addition to your budget unfortunately. What if you want the long lasting, warm feel of hardwood floor in your home while also sticking to your budget? 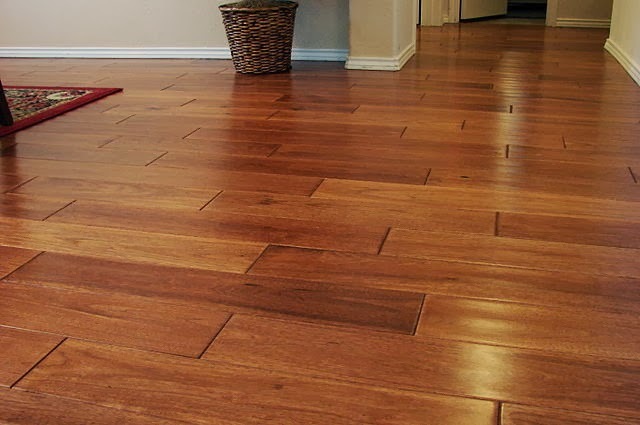 Kermans Wood Flooring Store in Indianapolis has some excellent, affordable alternatives to hardwood for you to consider. 1. Laminate wood flooring: Laminate wood or engineered wood brings the look of more expensive hardwood to your home at a much more affordable price point. These floors are manufactured and topped with a wear layer or thin wood veneer. So from appearance, they look like a hardwood floor even though they aren't solid wood. This type of flooring is also much more flexible with its installation requirements so you can use it in rooms - like a kitchen or bathroom - where you may not want to use solid hardwood. 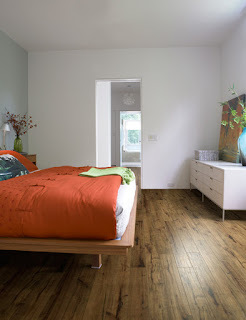 Learn more about longlasting, affordable laminate wood floors. 2. Bamboo wood flooring: Bamboo shares a few characteristics with wood - it's made from all natural materials and it looks like a wood floor. Two characteristics that make it stand apart: it's made from a renewable resource and it's available at a lower price than traditional hardwood floors. Many people are surprised when they see just how beautiful a bamboo floor is. Learn more about renewable, affordable bamboo floors. 3. Cork wood flooring: Cork is an interesting mix in the wood flooring alternatives. It is made from the bark of a cork tree and cork floors are made from the waste cork after making bottle stoppers. Cork is an attractive flooring choice for more than just its price tag. It's renewable, recycled and very comfortable underfoot. Wood floors - and the first two alternatives mentioned here - are hard surfaces. Cork has some natural give to it making it softer and more comfortable. Cork is a particularly nice flooring choice in a kitchen where people tend to spend a lot of time on their feet. It's also naturally resistant to mold and mildew, making it a great option for the kitchen. Learn more about comfortable, affordable cork flooring. Now that you've got a sense of what alternatives are available for wood flooring, stop by Kermans to see them for yourself. Nothing compares to seeing a floor sample and taking it home to see how it looks in your space. Our design staff will be happy to review all of our wood floor options and help you find the wood flooring that best fits your home and your budget.